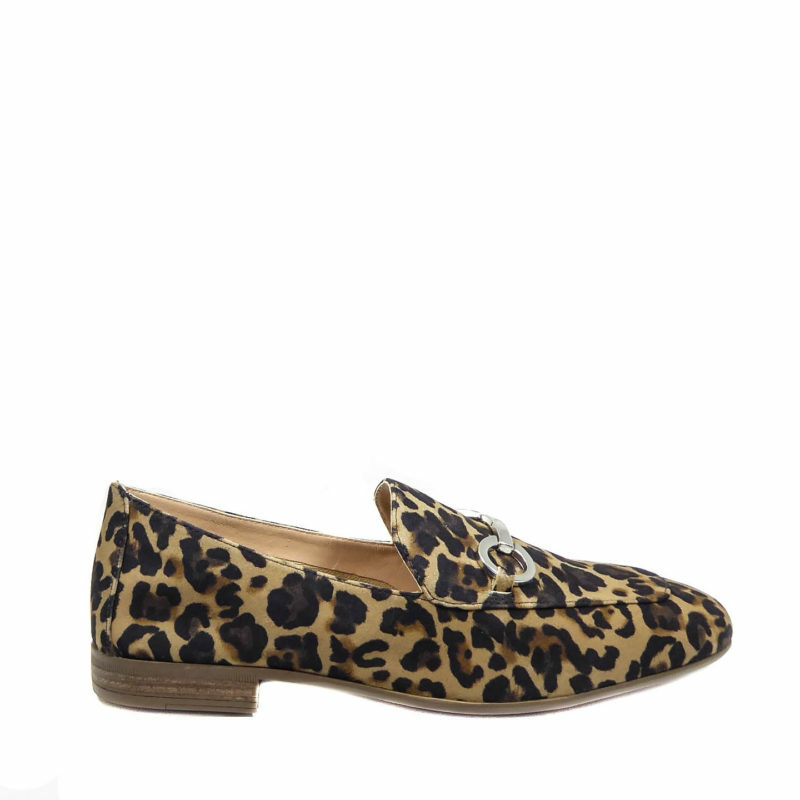 Opt for understated chic with these leather loafers from Lisa Kay. 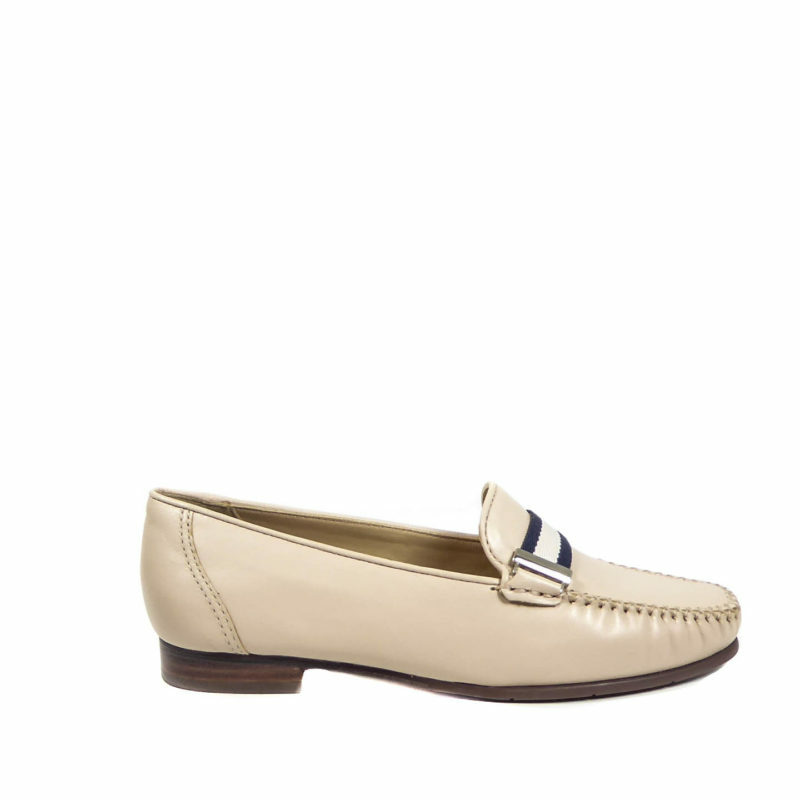 Featuring an almond toe, all leather sole and padded inner sole. 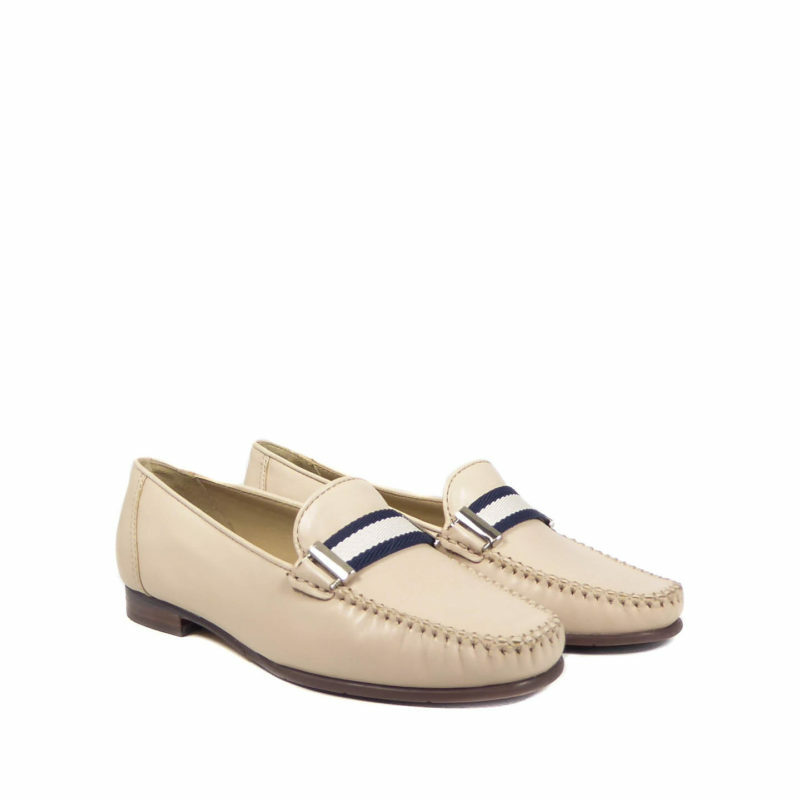 All topped off with a stylish, trendy ribbon trim.